A plethora of young Africans have been foraying into the entrepreneurial fields and raking in huge sums in recent years through perfectly legal means. Below is a list of 5 remarkable African entrepreneurs, all aged 45 and under, who have built 8 and 9-figure fortunes. 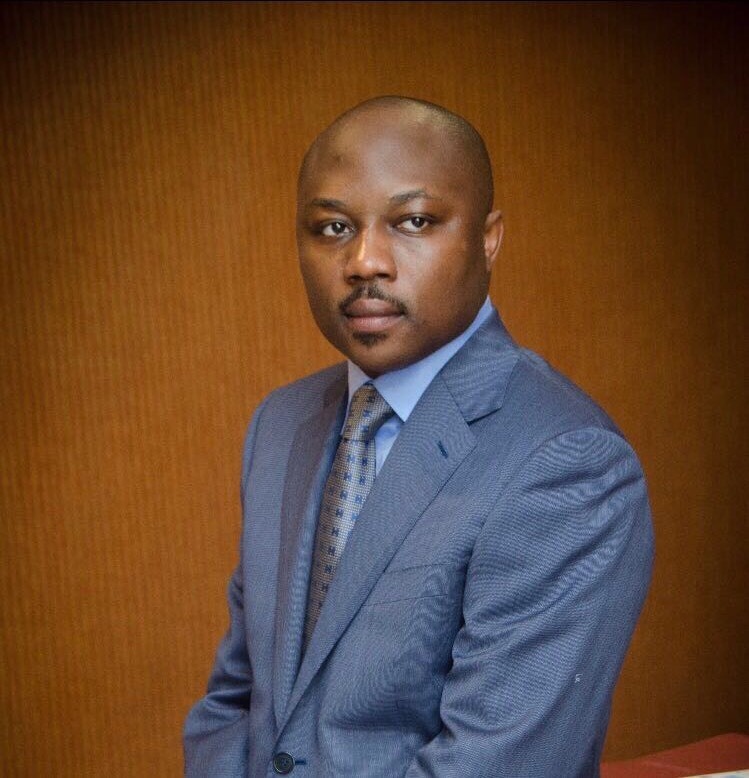 38-year-old Nigerian serial entrepreneur Adeniyi Makanjuola has built a range of businesses across the aviation, oil & gas, environmental utilities, energy and the financial sectors. After acquiring his M.Sc in Urban Planning and Development from the University College London in 2002, he returned to Nigeria where he founded Caverton Helicopters – a charter, shuttle and maintenance company that he set up to bridge the gap in Nigeria’s onshore helicopter service sector. 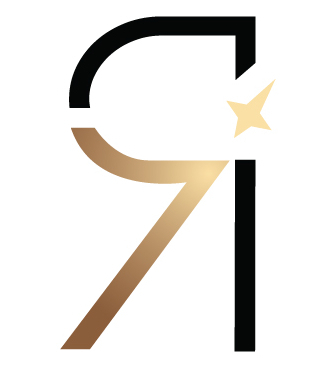 Today, Caverton Helicopters owns the single largest fleet of ultra modern helicopters operating in Sub Saharan Africa with an 80% market share in Nigeria. His Raven Resources Group is one of the largest traders of petroleum products in Africa, and he sits on the board of Visionscape – Nigeria’s largest environmental utility company. 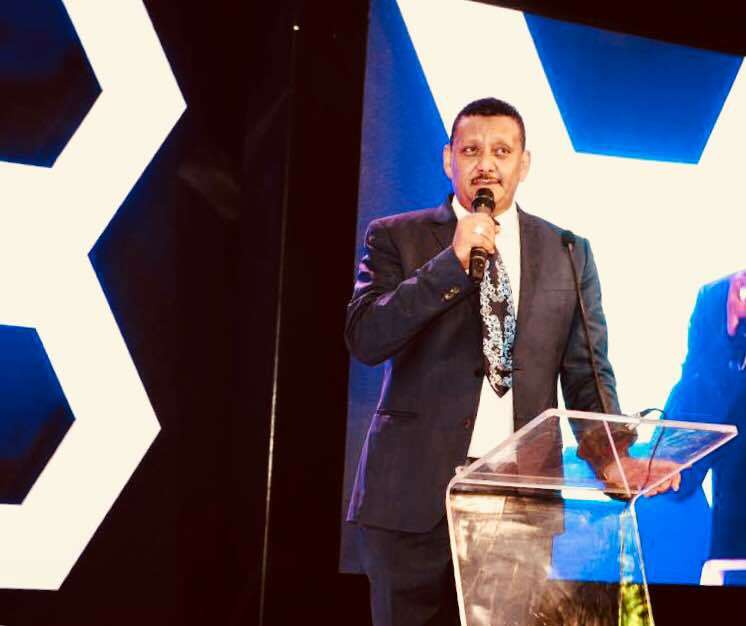 One of Uganda’s most successful young entrepreneurs, Mohammed Hamid, 42, is the founder of the Aya Group, a $650 million (annual revenues) conglomerate with interests in mining, milling, food manufacturing, commodity trading, transportation, agriculture, biscuits manufacturing, bakeries, and luxury real estate. Last year, Aya Group launched Pearl of Africa, a landmark 5-star hotel in Kampala which cost hundreds of millions of dollars to build. Aya Group is currently in the process of constructing a $4 billion industrial park in Uganda. 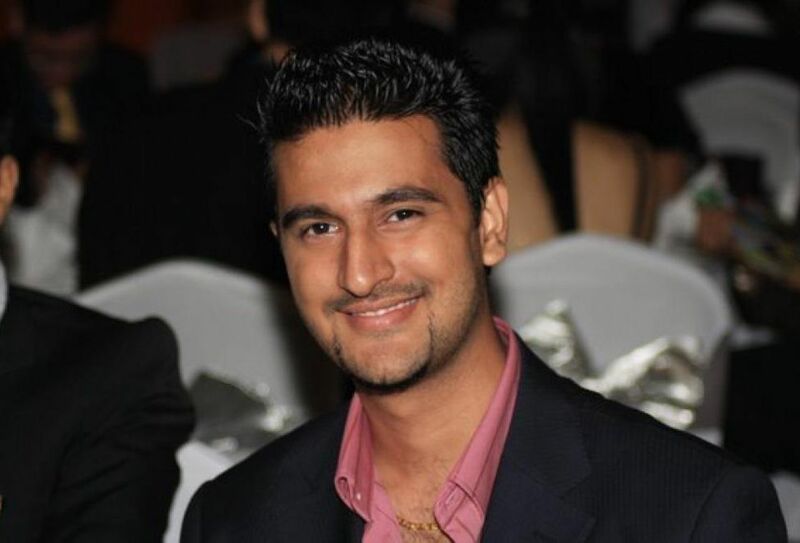 Jivraj, a 32-year-old third generation Asian-Ugandan entrepreneur, is the founder and CEO of Royal Electronics, a $10 million (annual revenues) Ugandan company that assembles and distributes electronic home appliances such as Television sets, radios, speakers, and DVD players. He also owns a real estate firm which owns residential apartments in two of Kampala’s most expensive residential areas, and he is setting up a battery manufacturing plant in the country of Burundi, in Southeast Africa. 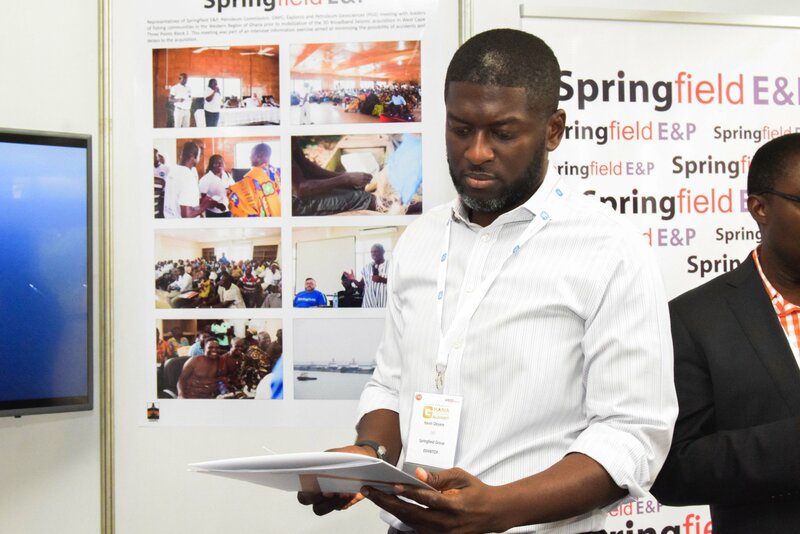 Kevin Okyere, 38, is the founder of Springfield Group, a $1 billion (annual revenues) multi- faceted Ghanaian energy behemoth. Springfield Group is involved in trading and transporting hydrocarbons, terminalling and storage, gas stations, and oil exploration. The company owns an 82% interest in the West Cape Three Points Block 2 offshore Ghana (WCTP2) which was previously owned by Tullow Oil and Kosmos Energy. 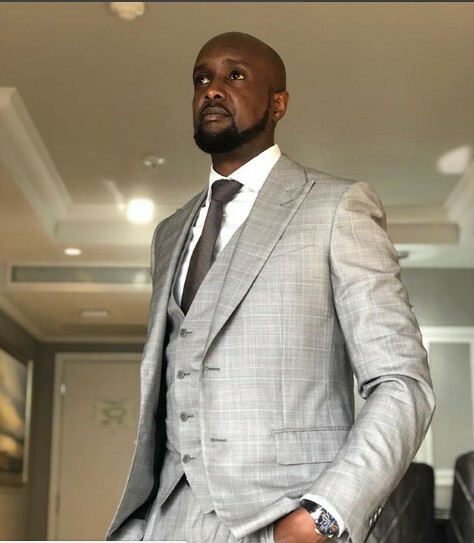 Ronald Karauri, 40, is co-founder and CEO of Sportpesa, one of Africa’s largest online sport betting platforms. Sportpesa has operations in Kenya, Tanzania, South Africa, the Isle of Man and the UK with annual revenues of more than $120 million. Karauri owns 6% of the company.